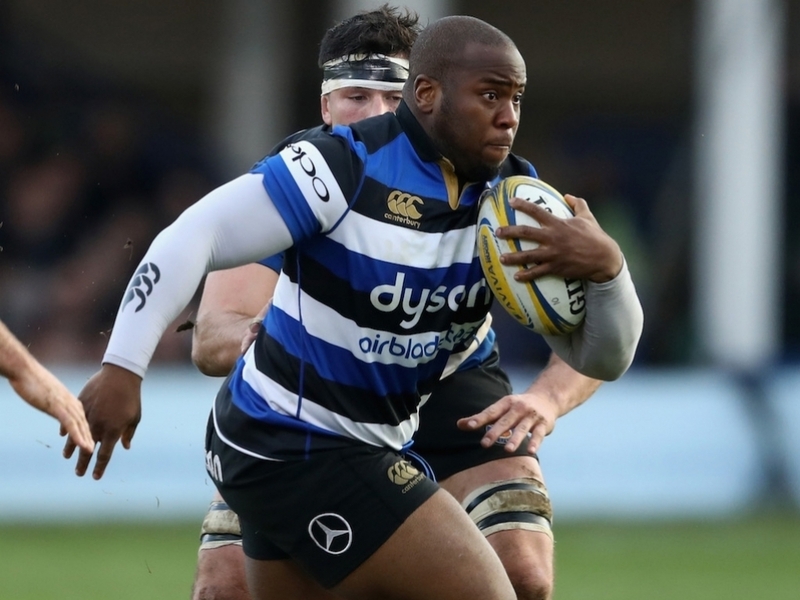 Bath Academy prop Beno Obano has been promoted to the senior squad ahead of the 2017/18 season, with Darren Atkins and Rory Jennings both agreeing one-year extensions with the club. Jennings made his Premiership debut in the 22-12 triumph over Harlequins in February and the versatile back will look to add to that tally over the next 12 months. His Academy teammate Atkins has made three first team appearances in the current campaign, and the quick-footed back will have his sights set on breaking into the back three in 2017/18.